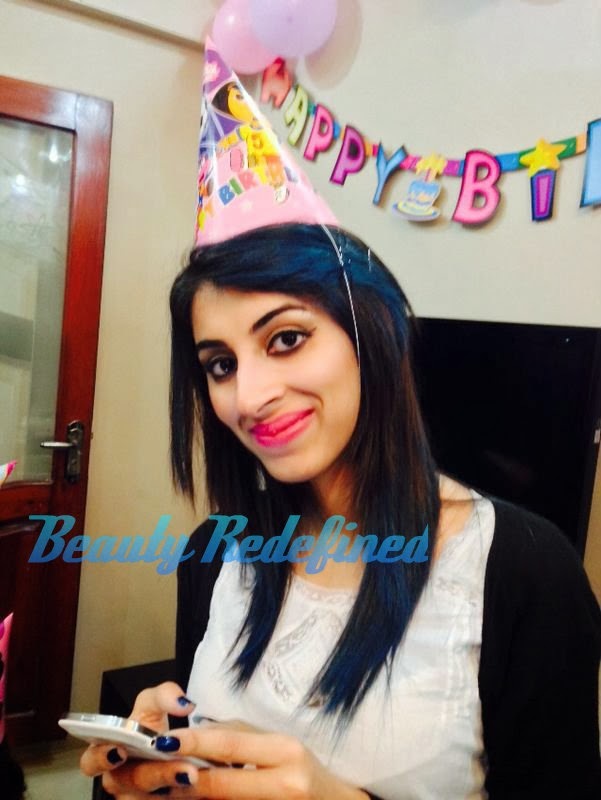 I am really very excited to write this post about my experience with L'oreal Professional. 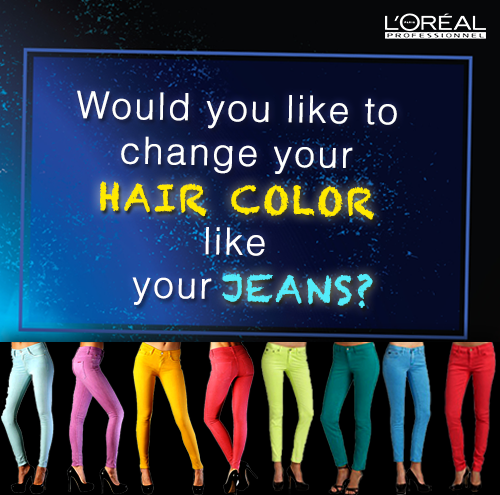 L'Oréal professionals offer a complete range of premium in-salon products and services to hairstylists and their clients. So this time they came up with the idea of Hair Chalk. The eight shades consist of Sweet Sixteen pink, First Date Violet, Blue Ocean Cruise, Garden Party, Coral Sunset, Bronze Beach, Coffee Break & Black Tie. So get ready to brighten up the boardroom, wow on a night out or accessorise a pretty braid on a Sunday afternoon. I always love to try different things and I love colors.. 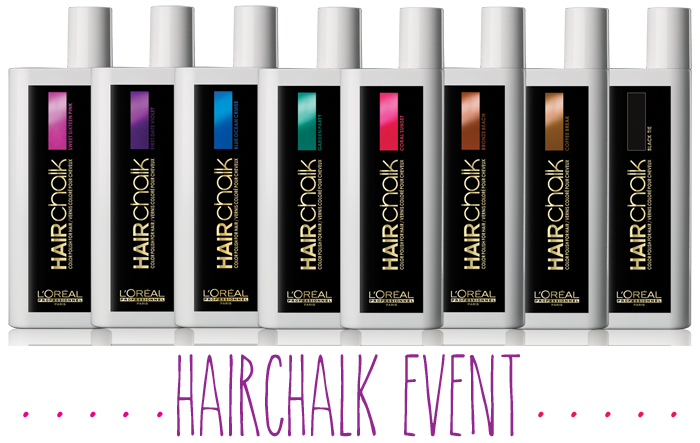 I was really turned on when I got to know about these hair chalks... and I was above the sky when L'oreal invited me to the event of Hair Chalk Lauch. 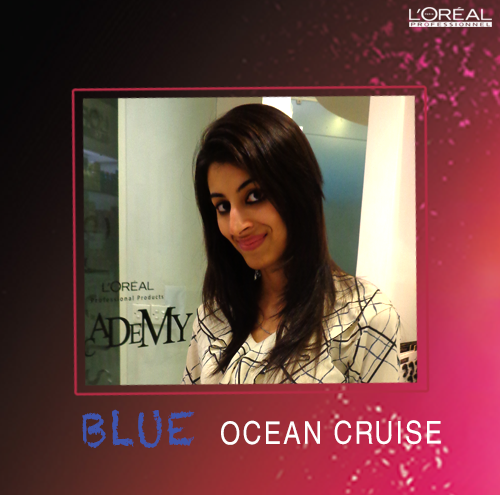 They even offered if I would like the makeover :) I opted for Blus Ocean Cruise Color... YES!! Blue hair color... it was the first time I was to try blue color in my hairs. These are liquid chalks more like ink which can be used by anyone to get you your desired color. It gives super easy application, but like painting your hairs instead of your nails...... It's really simple. Grab a small segment of your hair... Dab your sponge applicator which comes with the kit, in the chalk liquid and just use it, let it dry or preferably use the dryer and you are safe to start. Unlike traditional hair chalking method, it's not messy and don't require any professional assistance you don't need to rub those hair chalks over and over again on your hairs to get different colors. 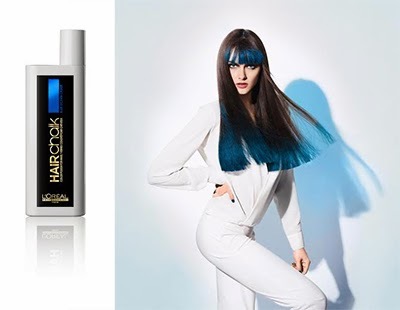 It is suitable for both Dark and Light hair color and there is no need to pre-lighten your hairs. 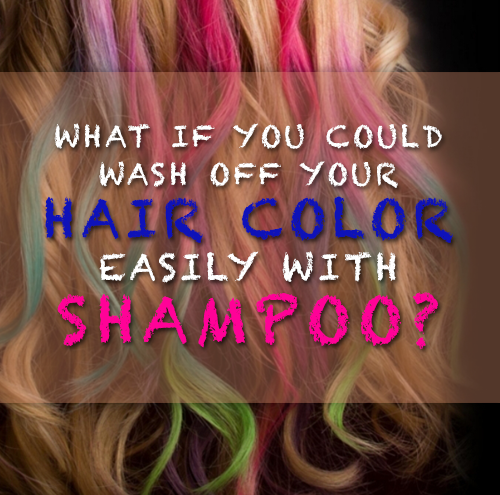 It's good alternate for those who are afraid of dying their hair But want variations ... 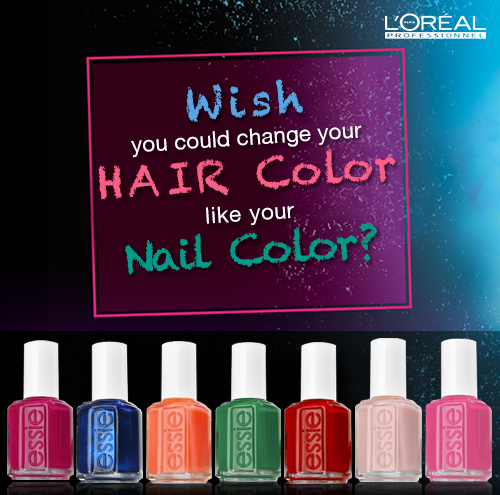 Some people do fear dying funky colors cause of dye's lasting power "what if it won't suit me"... 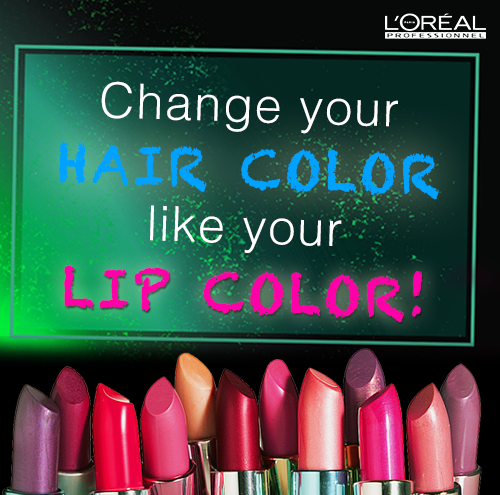 But with the hair chalks you can become free of the color quickly... 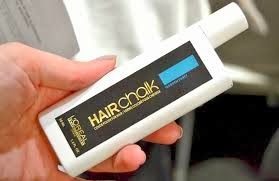 It is non - transferable unlike traditional hair chalks. It will last long upto 3 washes and on virgin hairs it will last upto 4-5 washes. However if you don't like the color you can get it off by applying Mythical shampoo directly on dry hairs and wash the color off. There is no such side effects which I could note, other than just it makes your hair a little dry... But applying a little hair serum solves the issue. Hair Chalk kit, which includes one tube (that lasts for 8 applications), an applicator and a CD with a step-by-step guide which will cost you PKR. 1700-2000 approx 21USD. Did you like this colorful post ?? Please feel free to share your comment below.